Smart Xiaomi Screen Recorder You Can’t Miss! This is a detailed screen recording guide exclusively for Mi fans. We are going to show you how to record Xiaomi screen in two different ways. 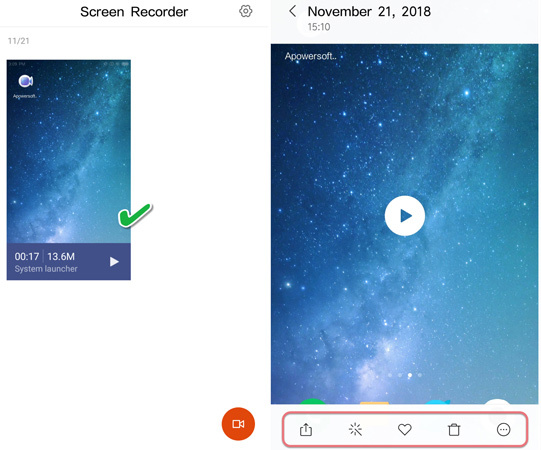 One method is to use Xiaomi’s built-in screen recorder since there are still many Mi fans haven’t realized that there’s a recorder inside their phones or don’t know how to use it. 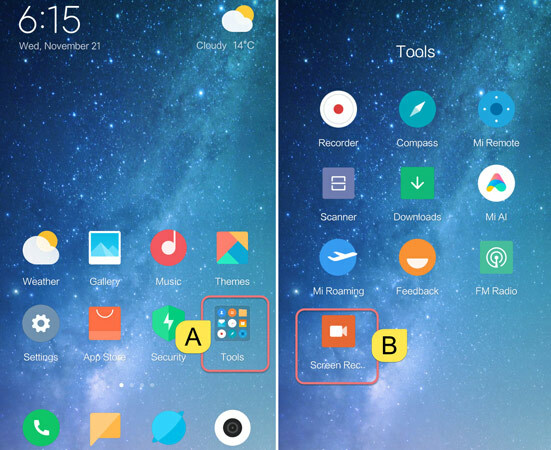 And the other method is to record the Xiaomi screen by a third-party app, which enables you to achieve more recording functions. Let’s check out both tools right away! We all agree that ads and watermarks are the two most annoying things while using an app, which is why we strongly recommend this tool – ApowerREC. Yes, It’s free from advertisements and watermarks. 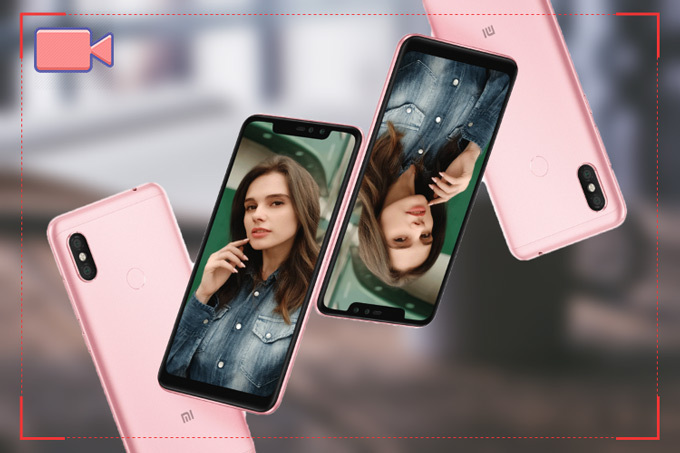 Besides, this Mi screen recorder is a completely free screen recorder which allows you to record the Xiaomi screen and the camera at the same time. In the meantime, you can use this recorder to take screenshot as well. Download & Install ApowerREC from Google Play Store. Launch the app. Now, let’s set up some options before getting started: Enter “Settings” at the bottom panel ▷ turn on “Recording overlay icon” ▷ turn on “record camera” if needed. Also, you can adjust the frame rate, resolution, bit-rate or output directory according to personal preference. Now, tap on the red button like the image pointed out below and wait for the 3-second countdown. The recording begins after the countdown. Simply tap on the overlay icon to expand the overlay menu board. You can freely to end/pause recording, hide the overlay icon or launch camera directly from this menu board. 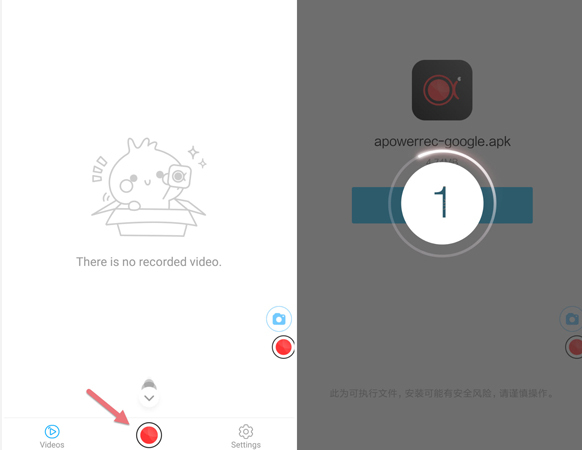 Once finished recording Xiaomi, the app will lead you to the place where all your recorded videos would be. The reason why people are asking for a third-party recording tool is whether they don’t know there’s a build-in screen recording app or they are not satisfied with the app for the functions they can choose are not enough. 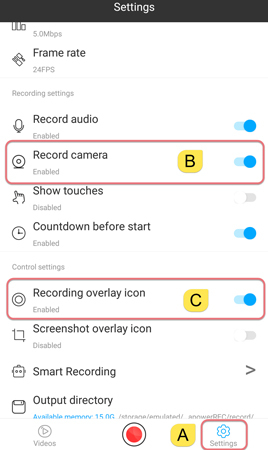 Indeed, the built-in Xiaomi screen recorder doesn’t have the camera recording feature along with other detailed settings. However, it’s actually quite simple and convenient for Mi fans who don’t have a rather high recording demand. Enter “Tools” on your phone ▷ Find “Screen Recorder” and launch it. 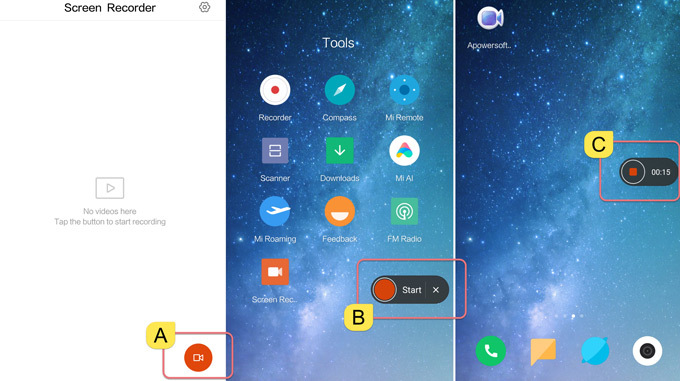 Click the red button at the bottom right corner and then you will see a “Start” overlay icon showing up on Xiaomi screen. Simply tap on “Start” to begin the recording. Then, the button will automatically become a “Stop” button, click this button to end the recording. Once done with the Mi screen recorder, you can check the recorded video at the main board panel. Moreover, you can click the video and enter the editing panel to share, collect or delete the video, etc. Now, you may wonder whether ApowerREC is compatible with all the Xiaomi series compared with the built-in screen recorder. Don’t worry about it! 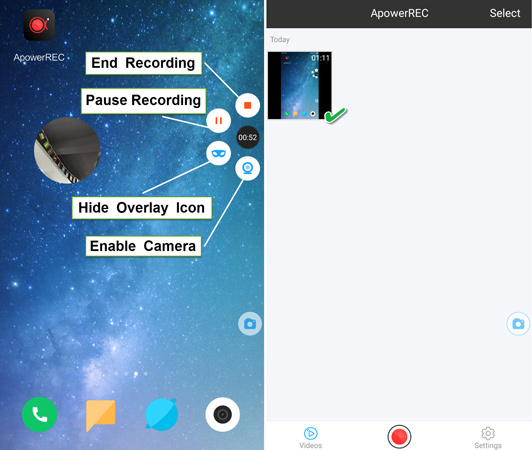 ApowerREC can be used as Remi screen recorder, Xiaomi Mix screen recorder and all the other Xiaomi series’ smart screen recorder. 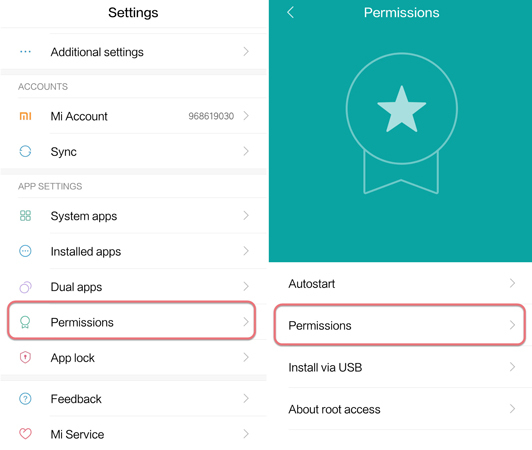 Enter settings on the phone ▷ click two “Permissions” in a row. Choose “ApowerREC” ▷ turn on the option of “Display pop-up window”. Done!